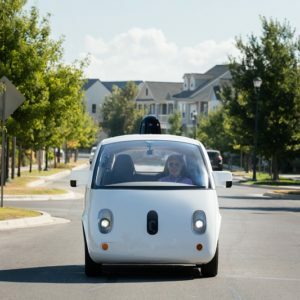 Despite ending last year without any flying cars as predicted in the movie “Back to the Future,” there were many other automobile advancements—most notably, the autonomous vehicle, or self-driving car. Estimates have more than 33 tech companies and auto corporations working on autonomous vehicle (AV) technology. This includes companies like Apple, Tesla, Alphabet (Google’s parent company), BMW, and Uber. Although the traditional auto companies and start-up tech companies are seemingly competing against each other, they are also working together quite a bit. Cross-industry partnerships have become common—for example, Uber has developed the AV technology for a Ford automobile. Where will you find autonomous vehicles on the road? This past December, Uber’s self-driving cars were forced out of San Francisco because they failed to meet specific DMV requirements. Due to this, the start-up moved their cars to testing in Arizona. San Francisco still has other manufacturers testing AV technology, however, a human driver must still be present to take over at any moment. 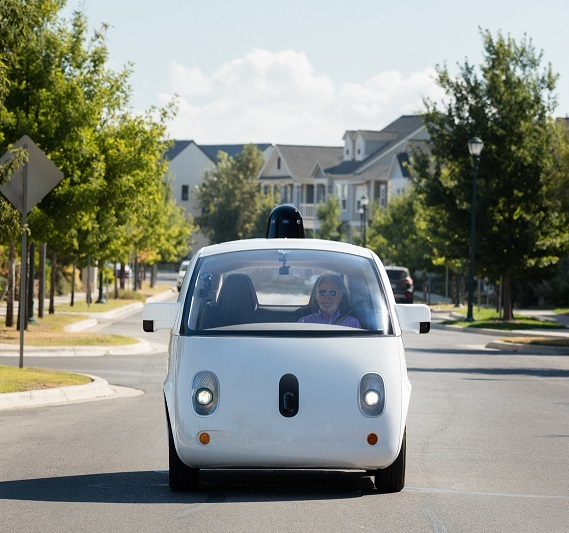 Additionally, cities such as Pittsburg, Penn; Austin, Texas; and Kirkland, Wash. all have self-driving cars roaming the city streets. Think only cities will be effected by AV technology? Think again. In October, Uber’s self-driving truck made a 120-mile trip from Fort Collins, Colo. to Colorado Springs. This AV technology is equipped to take on both city streets and the Interstate! While this is just a forecast of the future, Toyota, GM, and Ford all claim they will have a driverless car on the market by 2020 (BMW is saying 2021). According to the Insurance Institute for Highway Safety, predictions have 3.5 million self-driving cars on the road by 2025, and 4.5 million by 2030. In the case of a crash of two driverless vehicles, who is at fault? Will buying a car be a thing of the past? Will cars be used for on-call, taxi-like and renting services only? Will driver’s tests be necessary? Will riders be required to be a certain age? How will the law adapt to AV technology? What if I want to drive? Are these new cars safe from hackers? Time will tell how this new auto industry will merge with the old, but it’s clear there are changes coming—and soon.